The 2014 FLYRA Middle School State Championship promises to showcase the future stars of tomorrow. 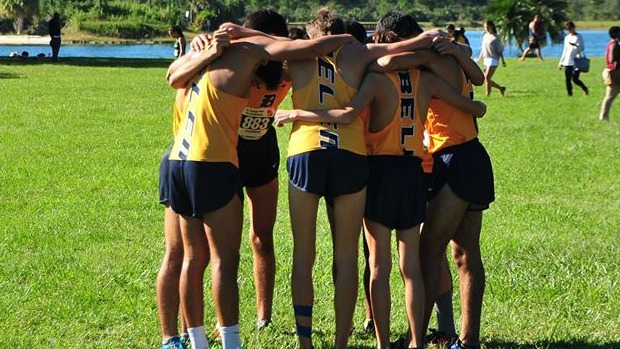 For the youngsters of Belen Jesuit they have a host of mentors to look up to being part of one of the top programs in the state. The middle school athletes run a range of distances throughout their season, but no matter whether its 3k, 3,200m , 2 miles, or 2.1 miles, the Wolverines are represented in the top twenty in every distance. Check out the top 20 individuals in all four events.